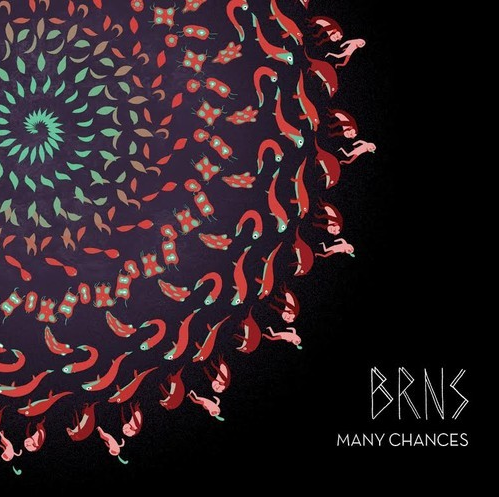 Belgium-based band BRNS have shared the release of their latest single, Many Chances, taken from their new sophomore album, Patine. Hailing from Brussels, BRNS members Tim “Clijsters” Philippe, Antoine Meersseman, Diego Leyder and César Laloux gain inspiration from various thriving music scenes scoping from the US to Europe. A four-piece of multi-instrumentalists who weave tunes that are all at once mystical, moody and infectious. Their sound moves around the land of established new-comers as alt-J, sharing with them the ultimate research to harmonic structures, strong, brillant and unexpected; or a clear recall for lovers of Animal Collective and Fugazi.